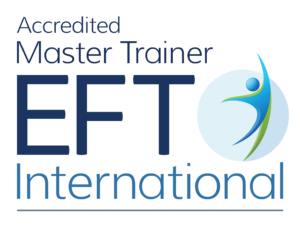 EFT excellence in this masterclass with Gwyneth Moss. Roger is angry after being reminded of molestation as a teenager. Watch for advanced learning and tap along for borrowing benefits. To reach the group venue, Roger walked past the house where he was molested as a teenager. He is consumed with anger and emotionally hijacked by the memory. Gwyneth helps him to diffuse the anger with EFT. 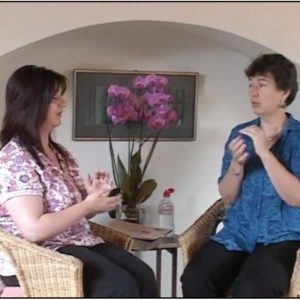 Purchase your password for the full EFT session. The video link and your password will be sent in your receipt email You can watch the video as many times as you like, your password does not expire.